Elegant or casual, whatever style you like, work with our seasoned event designers to plan the perfect event. Whatever your dreams, we will make your occasion unforgettable. Everything we do at SmoothLight Productions LLC. revolves around making our visitors and clients feel at home. 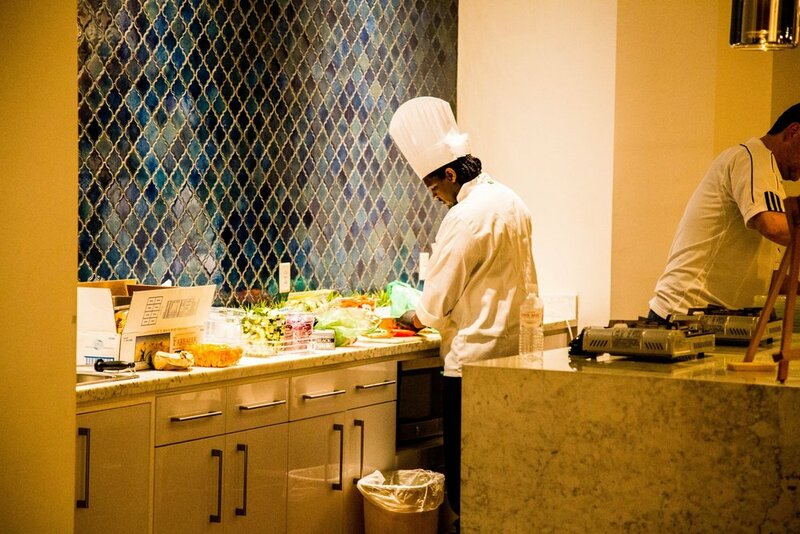 With a heavy focus on privacy and providing exceptional service, we ensure that all client and guest needs are met creating the best possible environment. Our partnership portfolio, public relations, effective event management techniques and experience allow us to execute events efficiently while reducing budgets. "Thank you so much for your wonderful service on Saturday night. I got so many reports about how great your staff was." 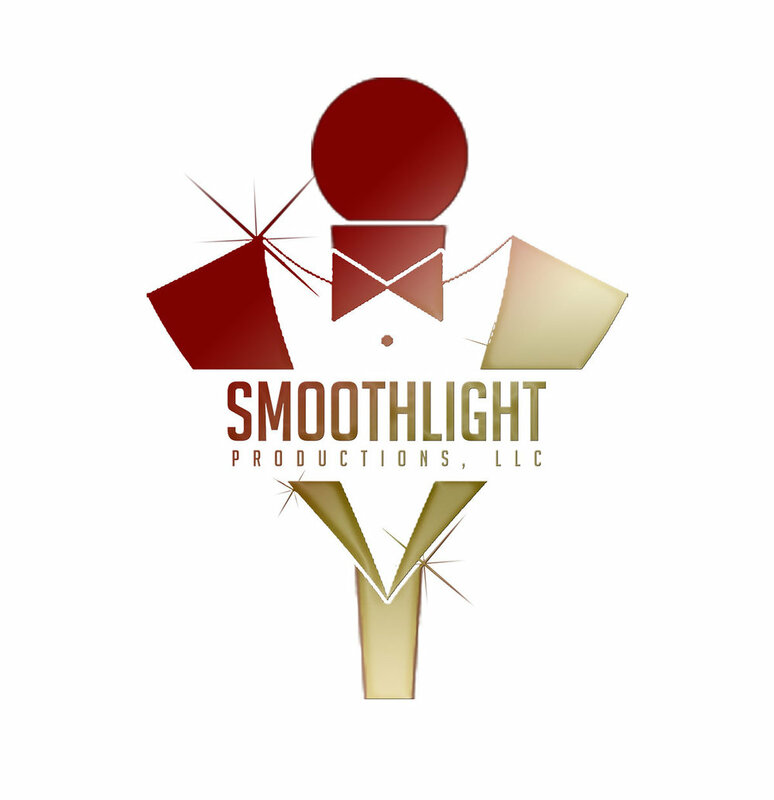 SmoothLight Productions LLC. event management's objective is to surpass our customer's goals regardless of budget. Our experience, inventory, public relationships and the love for what we do provide us the opportunity to deliver quality events.